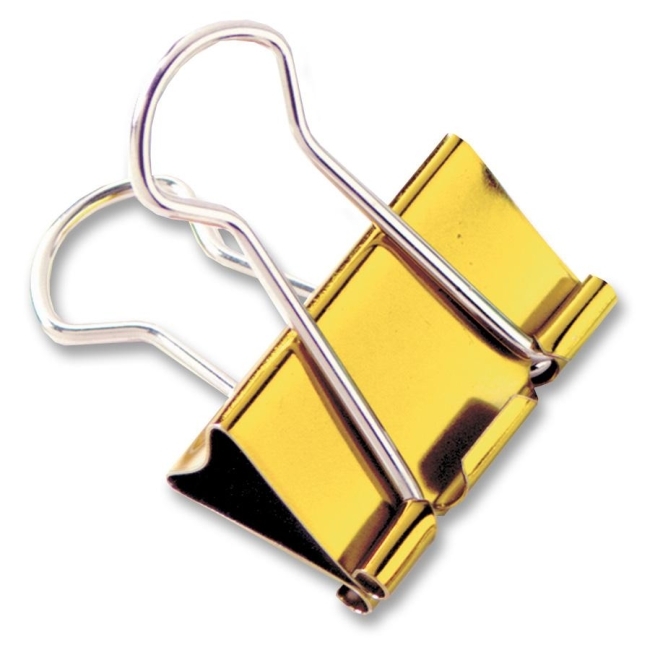 Baumgartens Metallic Colored Binder Assorted 4 / Pack - Large - 1.25"
This contemporary colored binder clip is bored with black. Use them on documents, folders and anything you want to get noticed. Great for color coding or just adding a little color to your black and white work-a-day life.